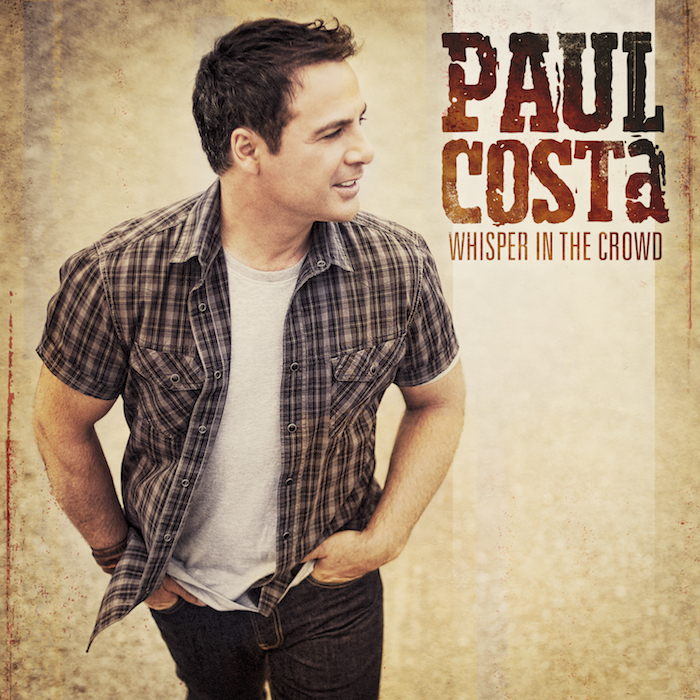 Multi Award winning artist Paul Costa’s much anticipated new album Whisper in theCrowd is officially released today, Friday 7th April, 2017. His fifth album features co-writes from some of the best in the business and has a bold new sound. Paul teams up with Matt Scullion on the tracks, Off The Grid, Best Version Of Me, Devil Can Wait, Drive To Heaven and Getting Bigger. Allan Caswell, Pete Denahy and Drew McAlister also receive song writing credits. Costa said one of his favourite tracks off the album was the title track; Whisper in the Crowd which he believed shone light on the outspoken people in communities in Australia. “For me it’s a tribute to the outspoken heroes,” he said. The first single Off The Grid, was officially released at the 2017 Tamworth Country Music Festival, and debuted at number five on the regional AMRAP chart, re-introducing Costa to the Australian country music industry with a bang. 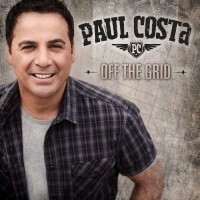 A four time Country Music Association of Australia, Golden Guitar nominee (2010 CMAA Golden Guitar Awards finalist – Male Artist Of The Year, APRA Song Of The Year, Heritage Song Of The Year and 2006 Finalist – New Talent) and top five ARIA album charting Artist, ensures Paul Costa remains one of the finest male vocalists in Australian country music today.